Wow look good man!!! Yummy!!! is that delicious or what? Delicious if u eat first time. 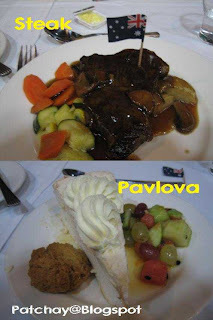 Formal dinner food is always smthg like dat. I get bored easily.